Spring has Sprung at spa diamond! Go back to basics this spring with our offers! 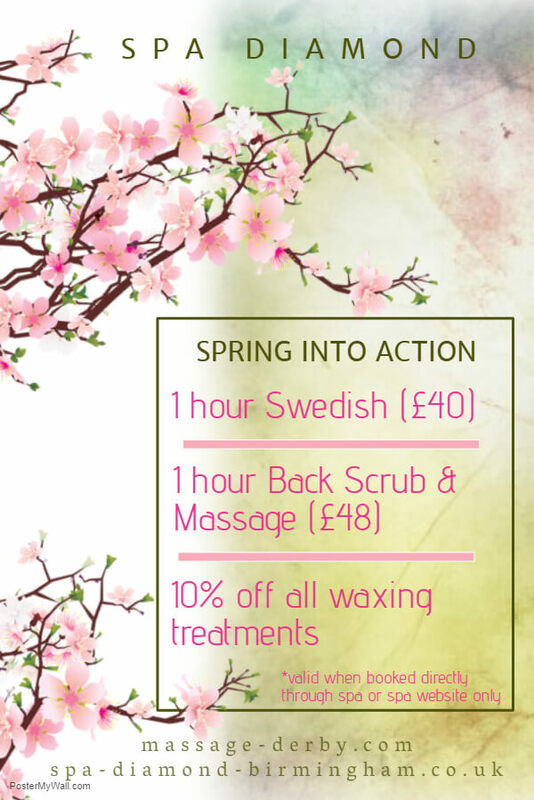 Give yourself a little treat and enjoy 20% off our 1 hour Swedish and Back Scrub & Massage treatments for the whole of Spring. You can also benefit from 10% off any waxing treatments you have. 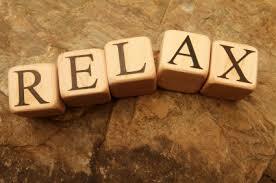 We anticipate this offer will be very popular so make sure you book in for some ME TIME. *This offer is only avaliable when booked directly through our website or by phone and cannot be taken with any other websites we are affiliated with.